The much-awaited Alden Richards-Maine Mendoza primetime television team-up on GMA-7, Destined To Be Yours, failed to beat ABS-CBN’s My Dear Heart, based on Kantar Media’s national TV ratings. 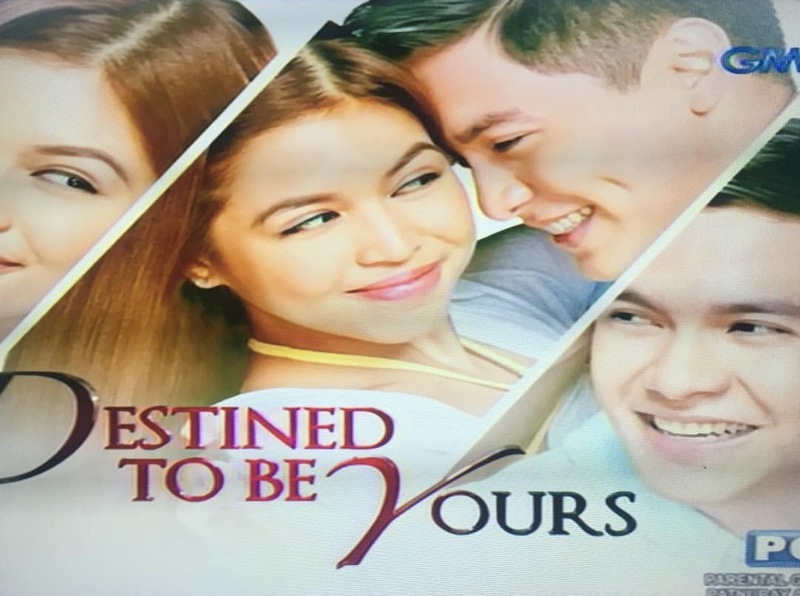 Destined To Be Yours premiered on Monday, February 27, 2017. 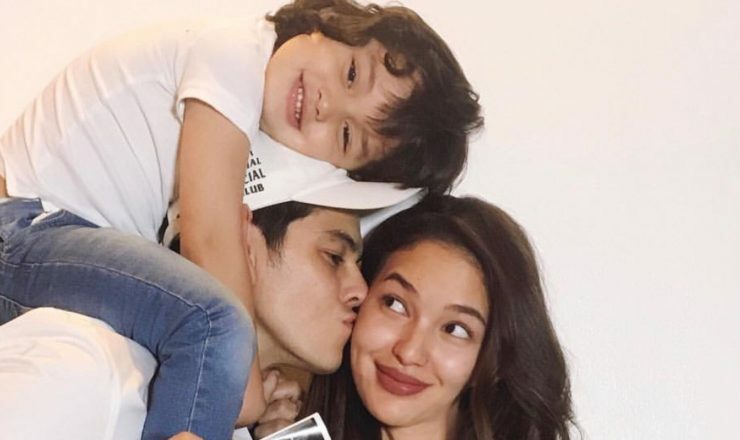 It was put on a timeslot after the fantasy series, Encantadia, pitting it against the Zanjoe Marudo and Bela Padilla-starrer, My Dear Heart. Maraming salamat, Kapamilya! Patuloy panoorin ang #FPJAPLigtas at #MDHSelos mamaya sa Primetime Bida. 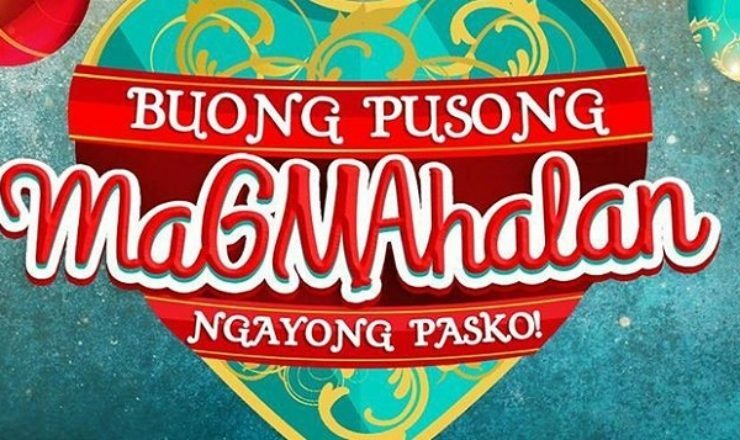 Based on Kantar Media’s data from Feb. 27 to March 2, the Kapamilya series won in the TV ratings despite the excitement brought by AlDub’s first teleserye. ABS-CBN RULES PRIMETIME “My Dear Heart” kept its winning streak with a national TV rating of 27.8%, beating “Destined to be Yours” with only 18.5%. Another Primetime Bida program, “FPJ’s Ang Probinsyano” maintained the top spot with 39% versus “Encantadia’s” 24.5%. The Bea Alonzo-starrer “A Love to Last” scored 18.8%, beating its rival program “Meant to Be” with only 14.4%. Noontime got filled with good vibes as “It’s Showtime” got a national TV rating of 19.8%, while “Eat Bulaga” only got 13.9%. Afternoon drama series “The Better Half” and “The Greatest Love” captured viewers, garnering 17.6% and 15.5%, respectively. “MY DEAR HEART” BEATS “DESTINED TO BE YOURS” “My Dear Heart” kept its lead over its rival program last Thursday (Mar 2) as it garnered 29%, while “Destined to be Yours” only got 19.4%. 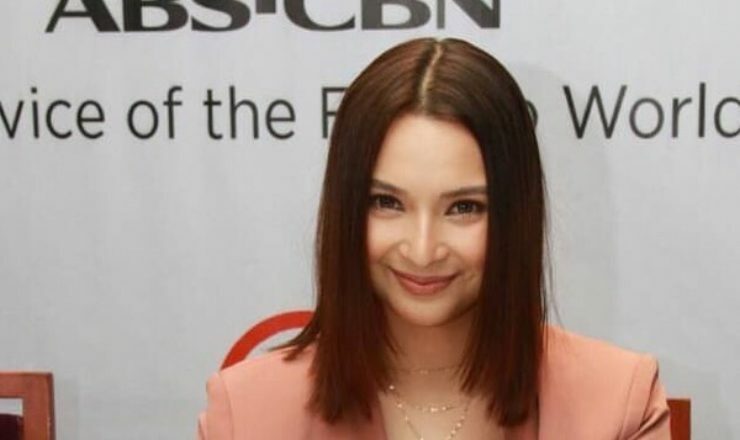 “Wildflower” also remained unbeatable with a national TV rating of 23.3%, beating “Wowowin’s” 13.1%. Meanwhile, “FPJ’s Ang Probinsyano” brought action to viewers as it recorded 39.9%, compared to “Encantadia’s” 25.8%. Noontime was still owned by “It’s Showtime” with 19.3% versus “Eat Bulaga” that scored 13.8%.